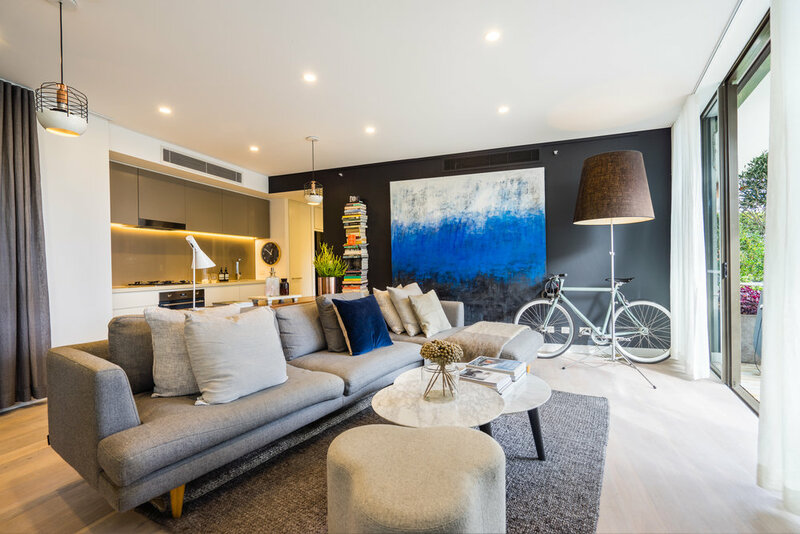 This brand new 3 bedroom luxury apartment located in Bondi Beach is a short walk to cafés, restaurants, shops and the famous sands of Bondi. 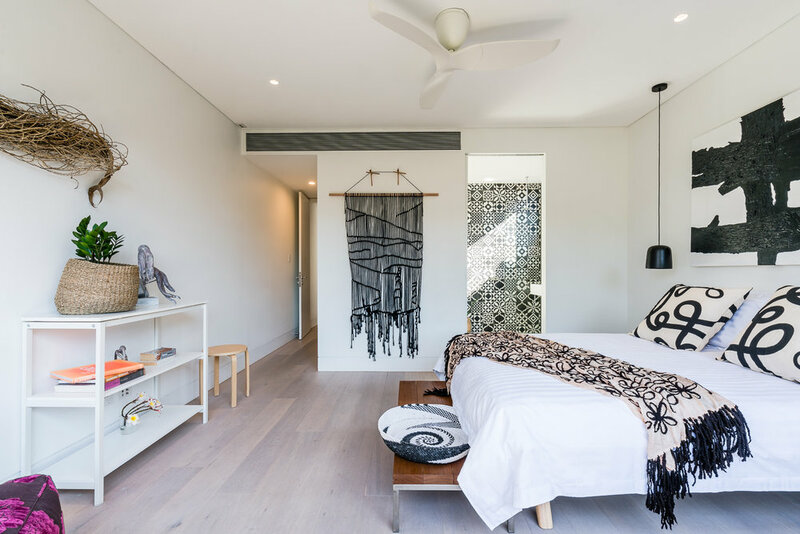 Located in a small art deco boutique block this apartment has been beautifully renovated, tastefully styled and is the perfect place to relax and enjoy after a day on the beach. 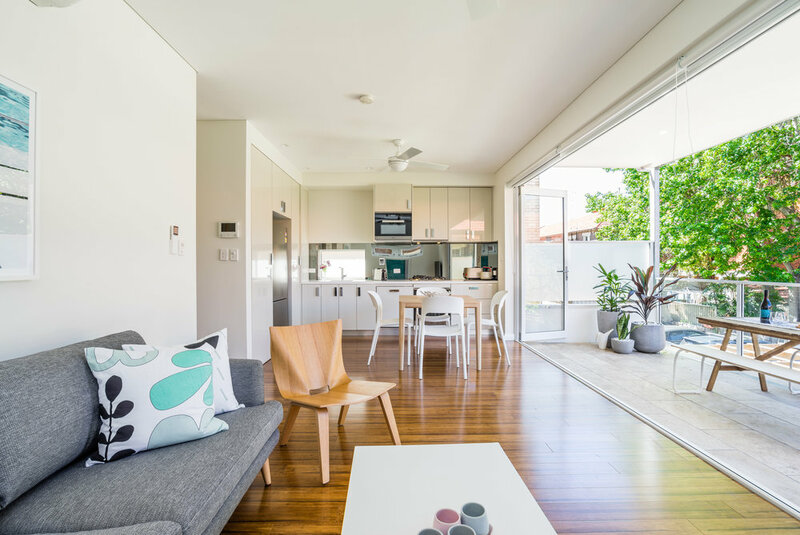 The feel is light, modern and comfortable with a focus on fresh living. 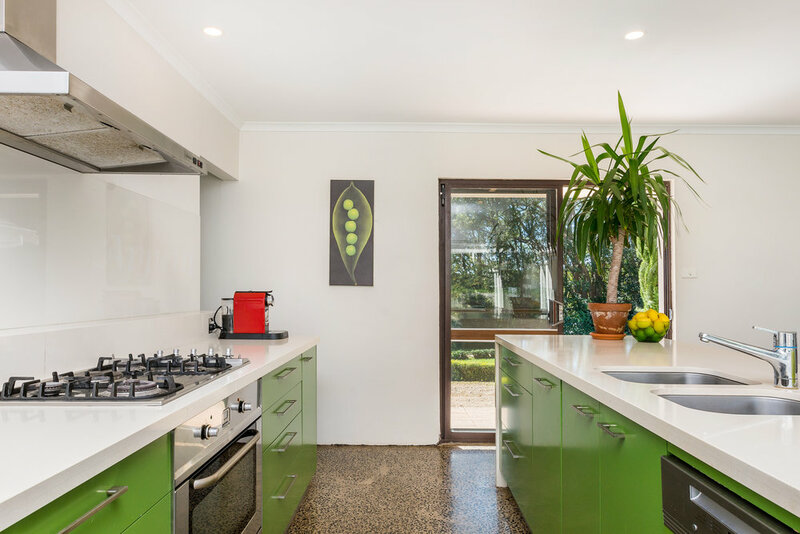 A stunning home, architecturally designed with no expense spared. Your room is flooded with natural light, great finishes and plenty of space. And the best bathroom in Bondi! 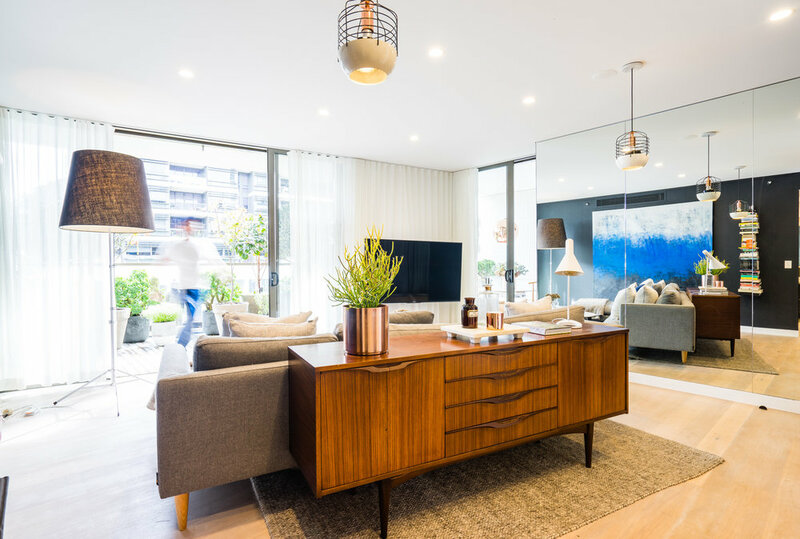 Complete with natural and raw finishes such as wood, bricks, steel and polished concrete. 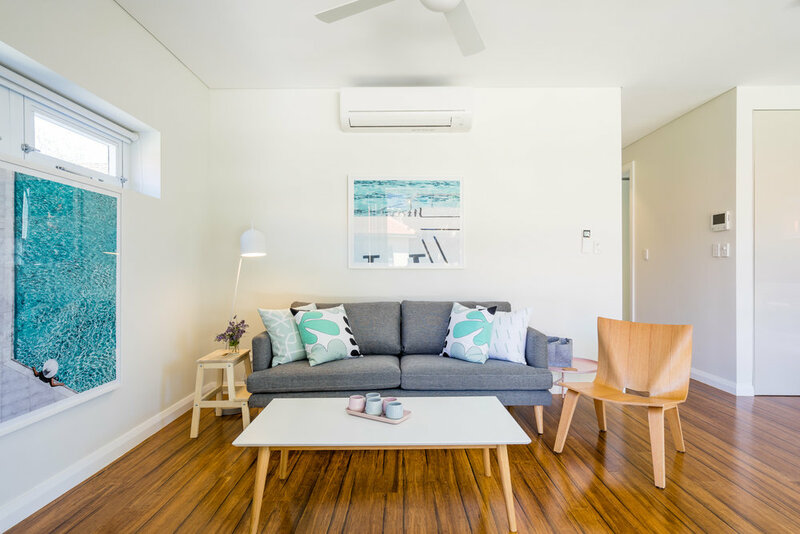 A comfortable relaxed space in Bondi's beautiful beach side area. Studio apartment in a boutique block located minutes from cafes, restaurants, pubs, Westfields, cinema, bus and trains. This is a private apartment, tastefully styled with private bathroom and kitchenette. Ideal for a holiday, work trip or longer term stay. 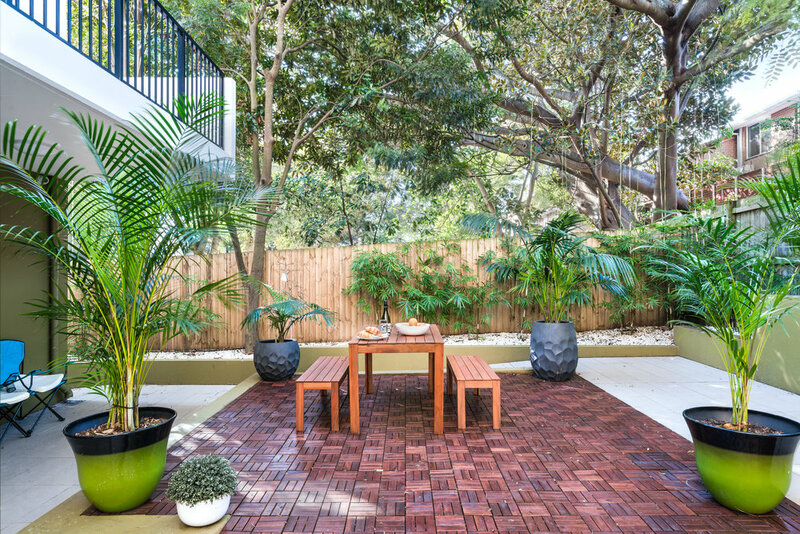 You can also enjoy the outdoor shared area for cooking and barbecues. This new luxury apartment is located on the second floor of a resort style building. 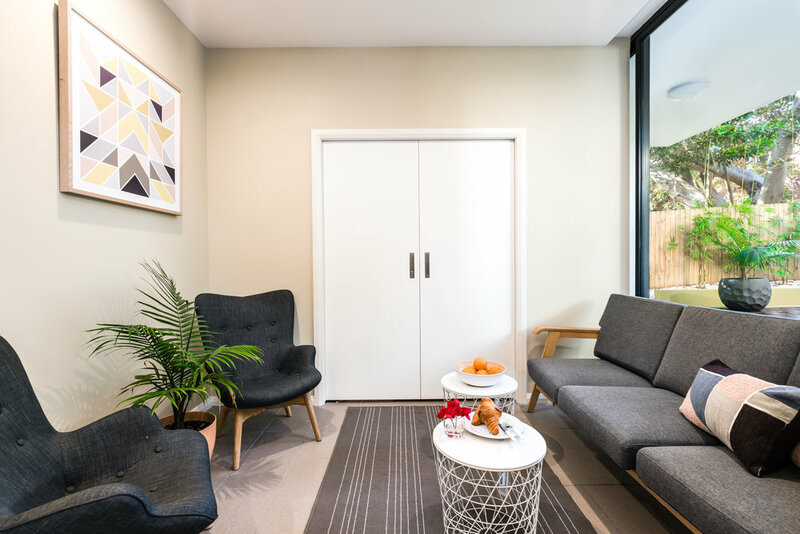 The one bedroom apartment is generous in size with an equally generous deck area almost doubling the living area and providing you with a real indoor/outdoor lifestyle experience. 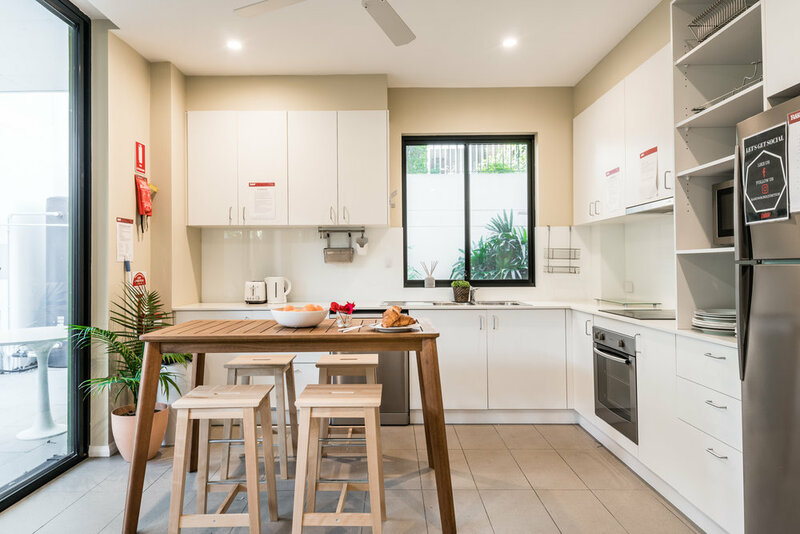 Contemporary design, beautifully renovated, tastefully styled with all the touches of a real home. St Peters - Modern apartment and great location with parking! 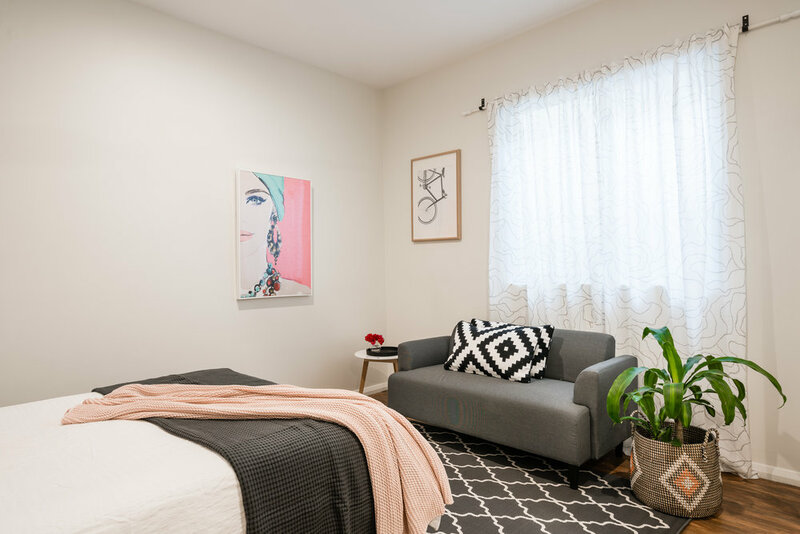 This fabulous, well appointed, modern apartment is bright and quiet yet steps away from St Peters station, beautiful Sydney Park and everything vibrant Newtown has on offer. 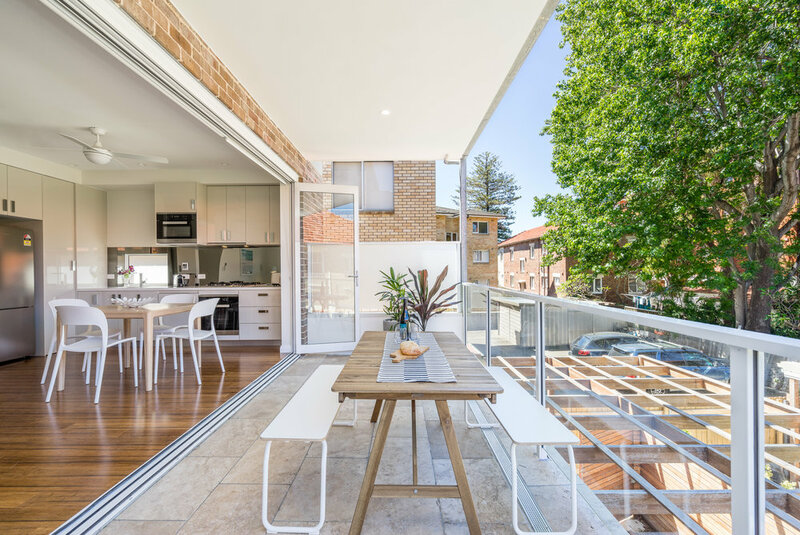 Stroll up King st, Enmore rd and Erskineville rd and absorb the cool vibe, day or night. This apartment is set up for your enjoyment and comfort with personal touches from the owner. It's perfectly located and bonus secure undercover parking is available. 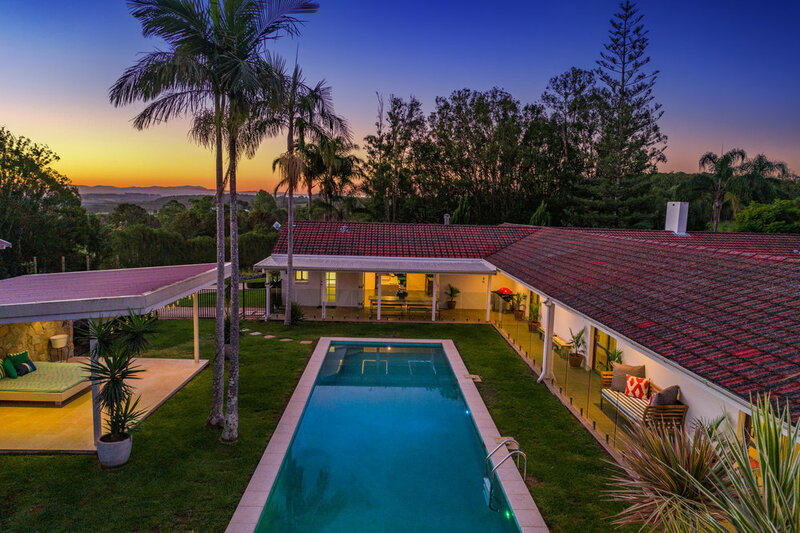 Set on 33 beautiful acres the Tin Horse Ranch offers one of the best private farm stays in the Byron Hinterland. The property is rich in history, known as the The River Valley Ranch it was a working rodeo ranch in the mid last century. Working horse stables are still on the property. With views of valleys, fields and mountains, premium accommodation and facilities, the Tin Horse Ranch is sure to impress.